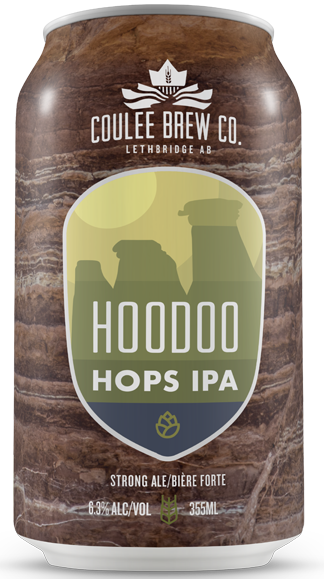 Home - Coulee Brew Co. 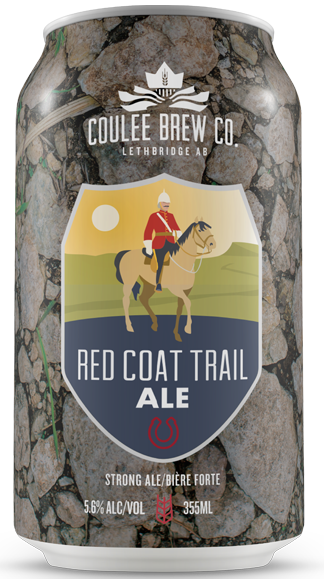 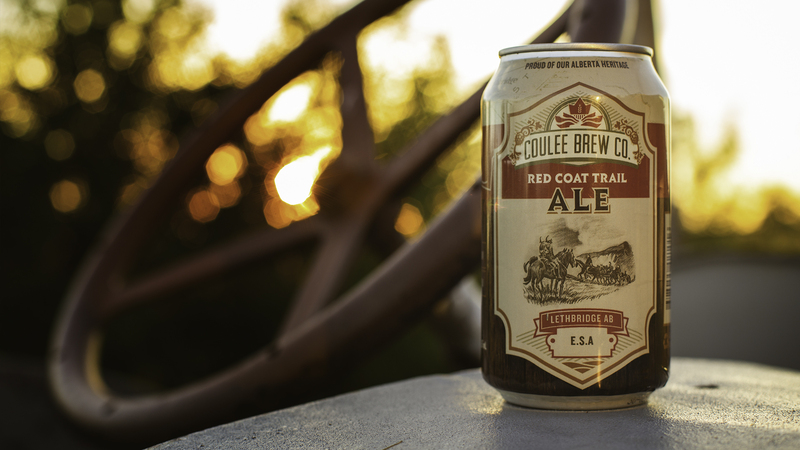 Awards was awarded to the Coulee Brew Co. Red Coat Trail Ale. 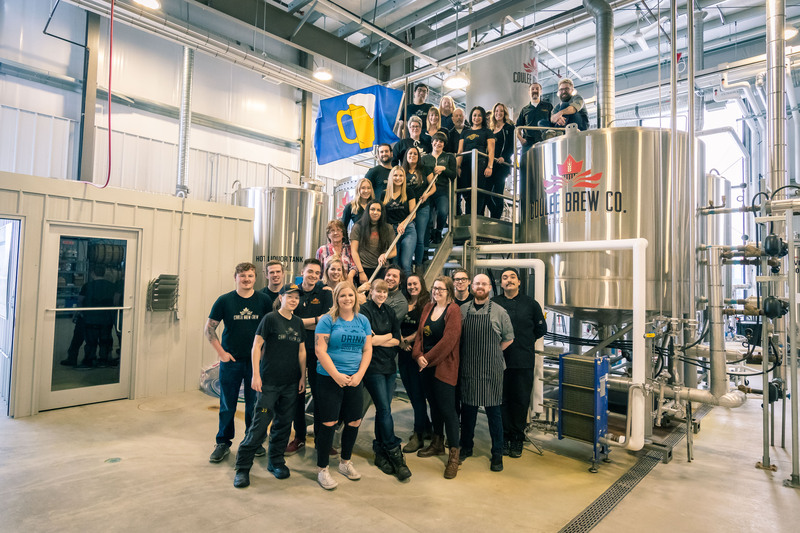 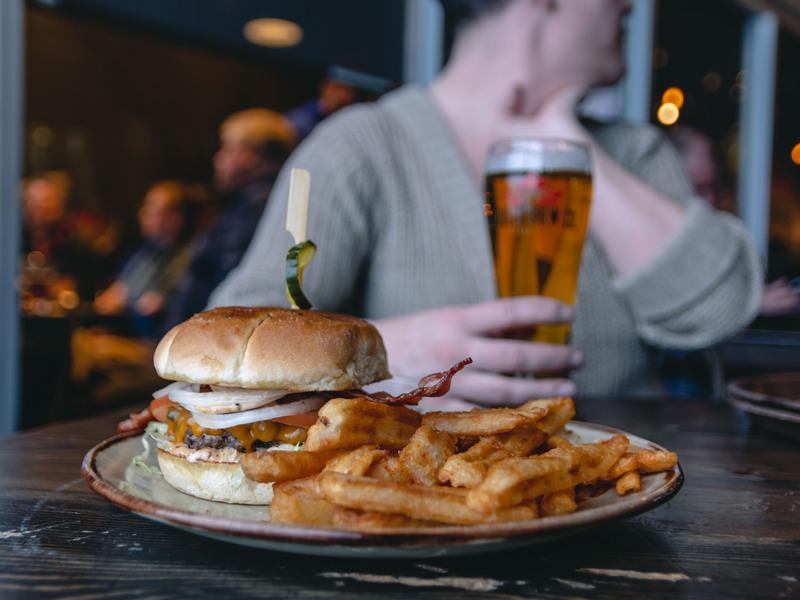 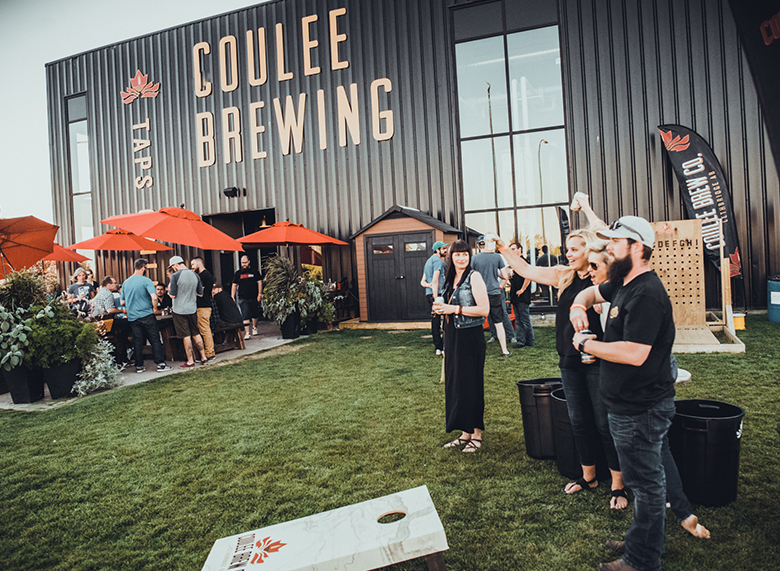 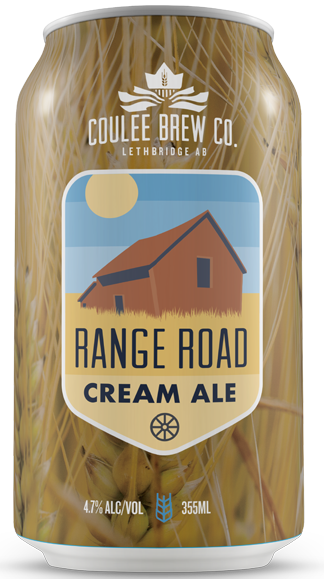 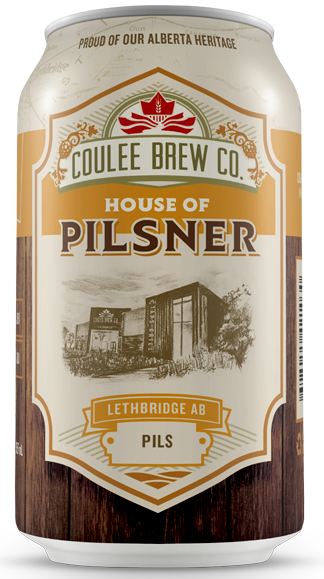 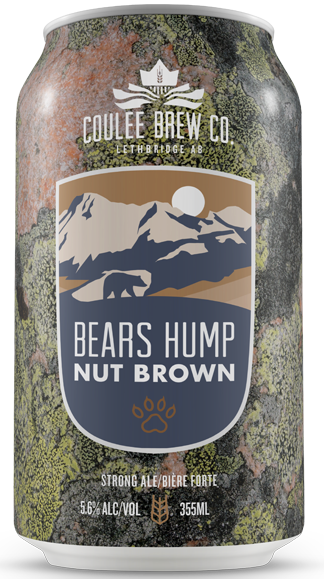 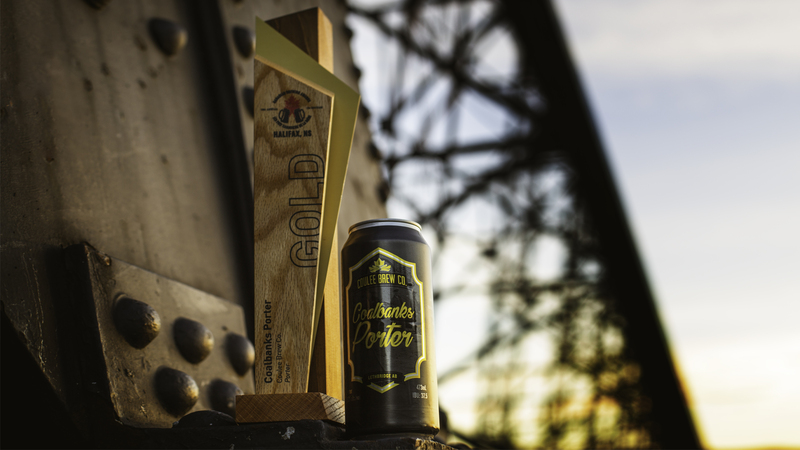 Crafted from the waters of our glacial past, Coulee Brew Co. is proud to create quality beers with respect for our community’s brewing history, a love of craft, and a pride for all things Southern Alberta. 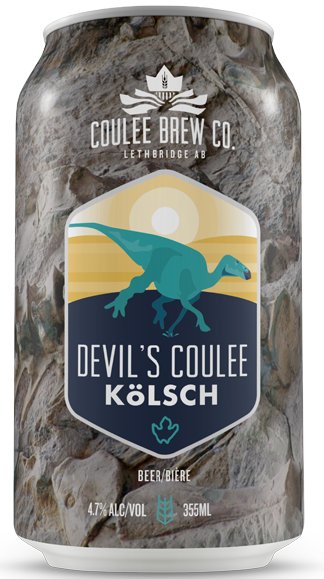 And like the Coulees that surround us, we are leaving a big impression. 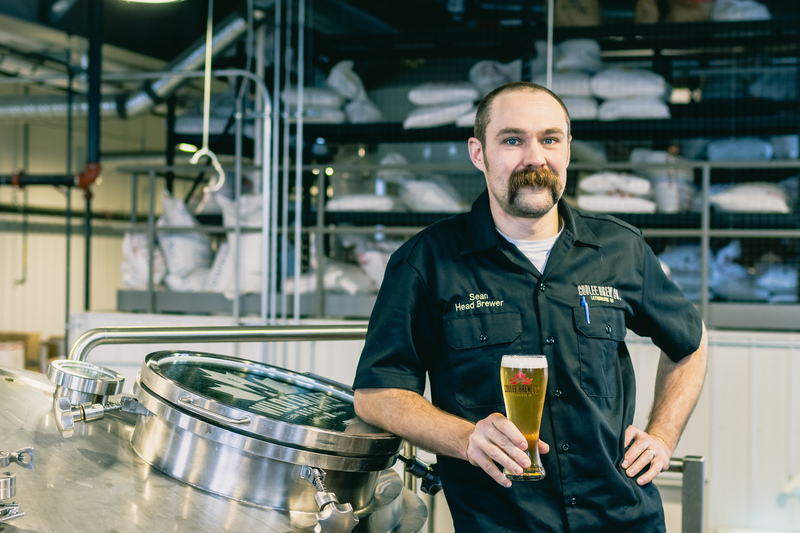 4 vessel 30 bbl system. 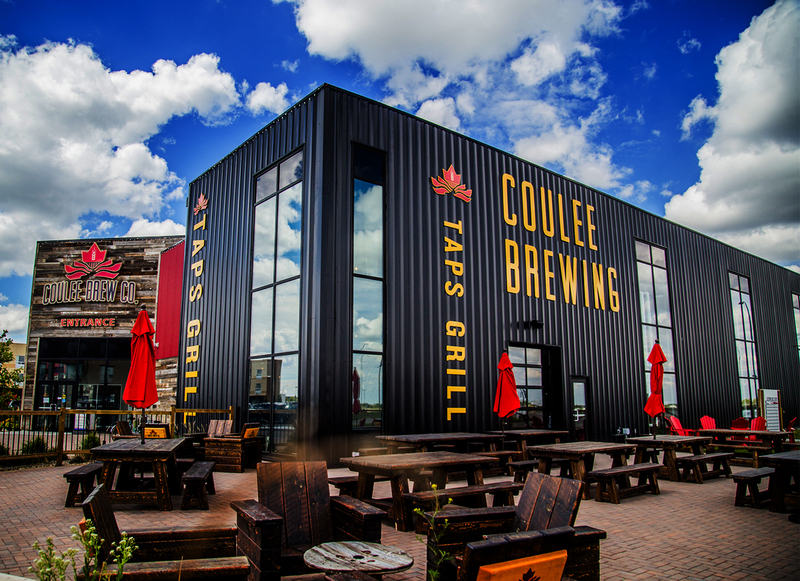 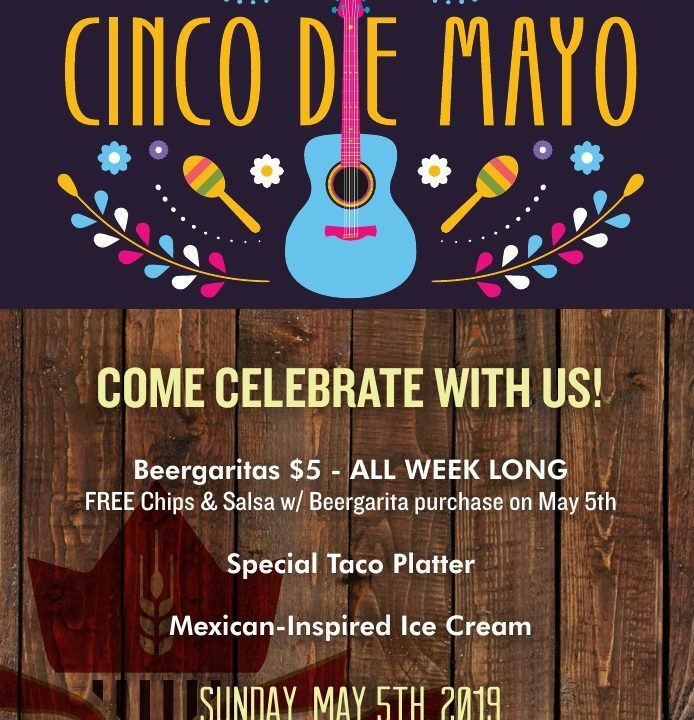 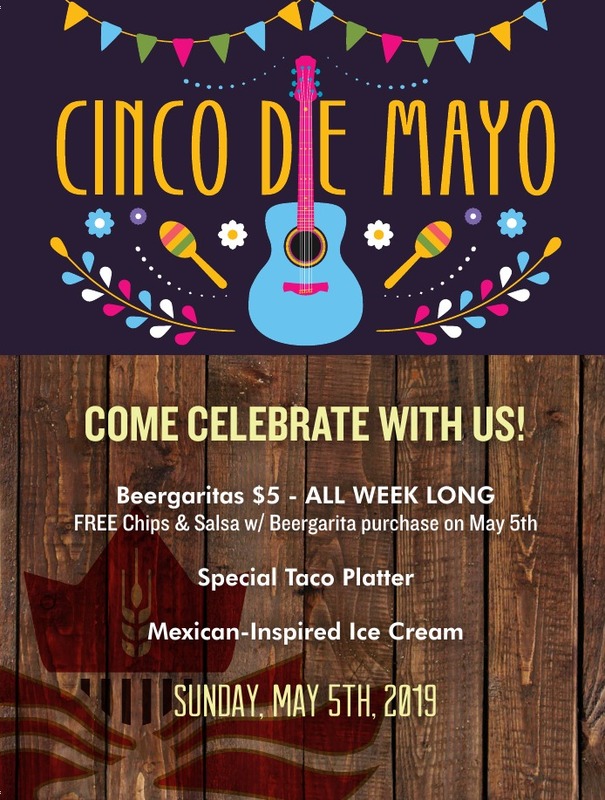 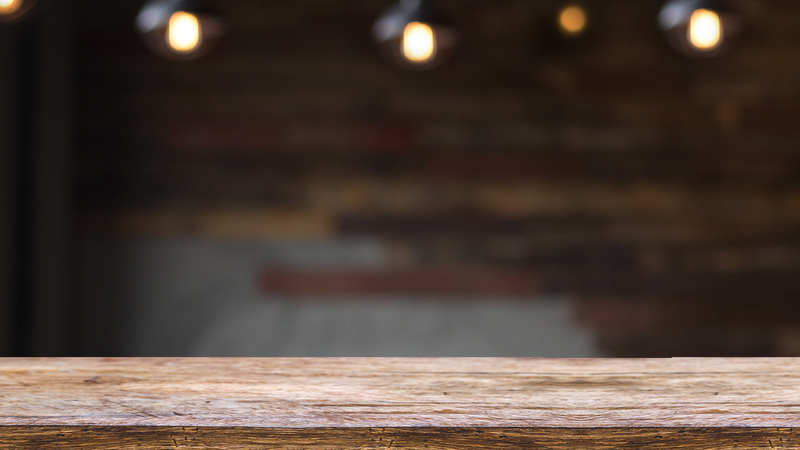 16,000sq ft facility including a full sized brewpub.